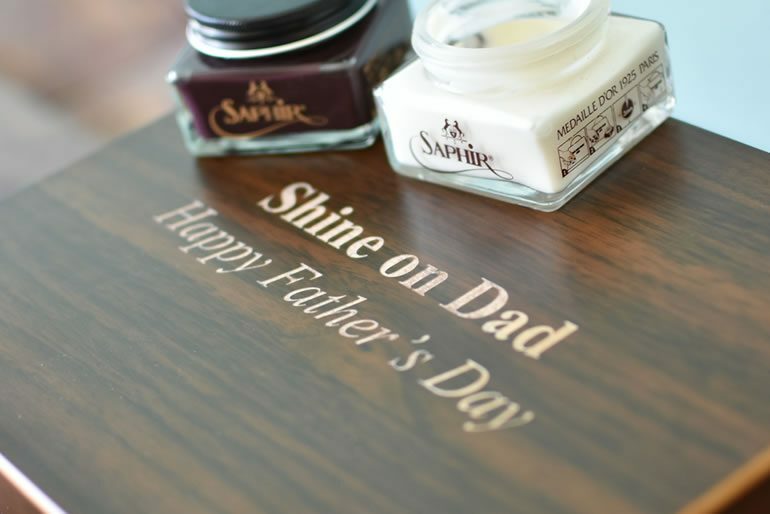 Soon it is Father’s Day once more, so it is the perfect time to surprise your dad with a nice gift. 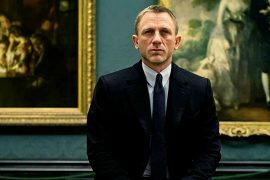 In this article, we have highlighted some of our products that we think are really going to make your dad turn a smile on his face. 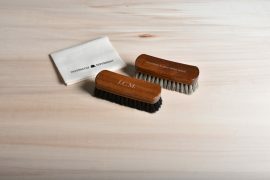 Be sure to take a look on our website for even more great gifts. 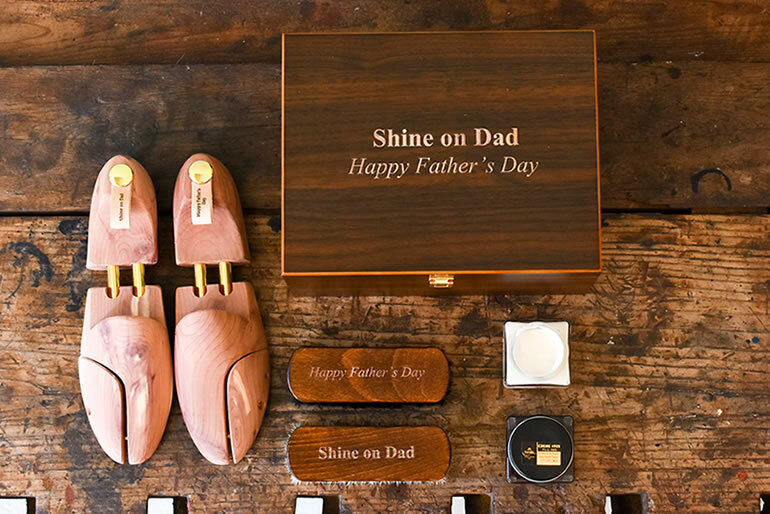 Want to give your father a truly original gift this Father’s Day? Be sure to take a look at our selection of products that are suitable for engraving. Choose a personal message or our standard text as shown below. 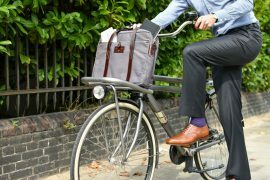 Check our personalised gifts here. 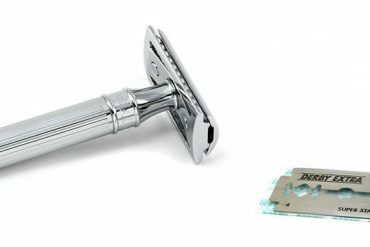 When you switch to classical shaving you will never want to go back using a standard multiple bladed razor. 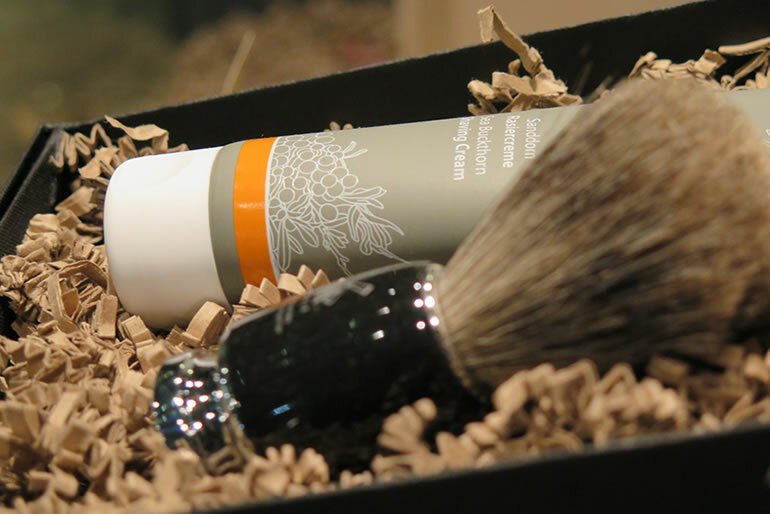 Simply by going back to using a badger shaving brush with a sharp safety razor will turn your necessary shaving routine into a daily moment you really look forward to. Lathering up a thick foam using a rich shaving cream and then that smooth shave really is addictive in many ways. Check our shaving products here. A pair of new Happy Socks is always a good gift idea, simply because of the fact you always need new socks and underwear. Spice up your outfit with a fun print. 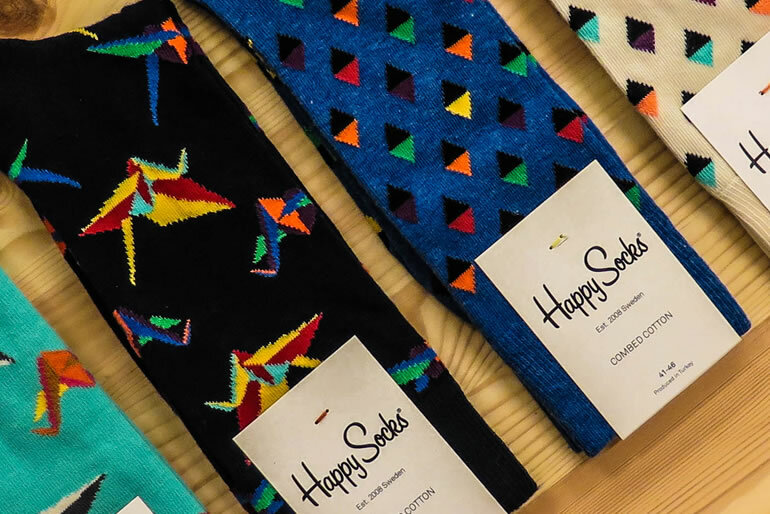 Socks by Happy Socks are fun but yet still very affordable. Our selection of boxer briefs and shorts are made from rich cotton and double layered shirting material for a truly luxurious experience. Be sure to check them out on our website. Check our socks selection here. Or check our underwear selection here. Is your dad a whisky lover or simply one that deserves to enjoy his drinks from a better quality glass? We got you covered. 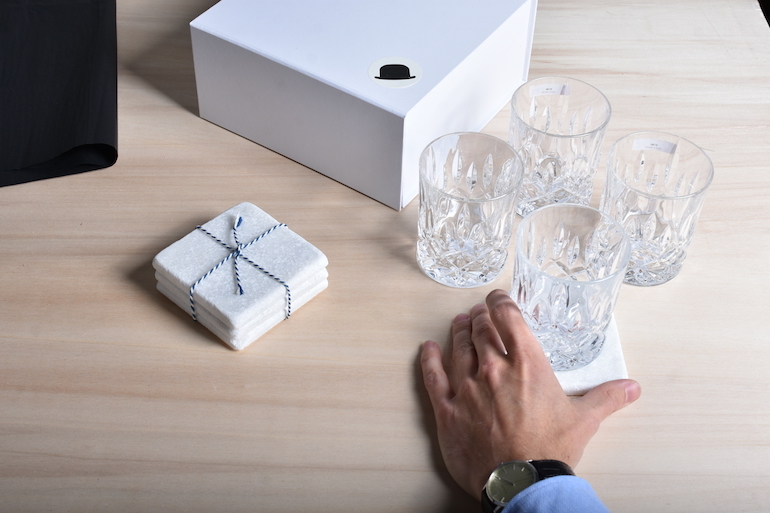 Our glassware are made from robust crystal glass and are available in giftsets too with a set of stylish marble coasters. You can get them on our website. Get your new drinking glasses here. Also available in a giftbox here.